Last page (152) is not numbered. No cover artist stated; cover design by Herbert Papala. 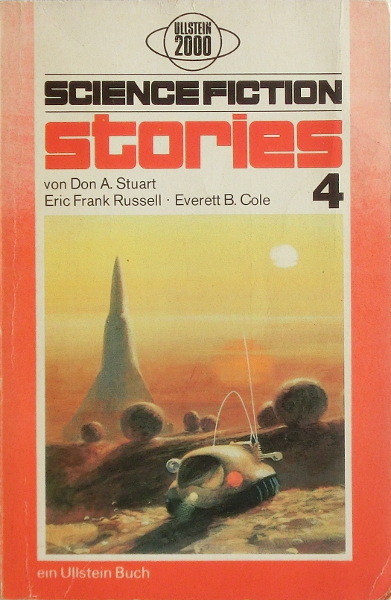 Cover artist credited on Hal Clement's _Mission of Gravity_.